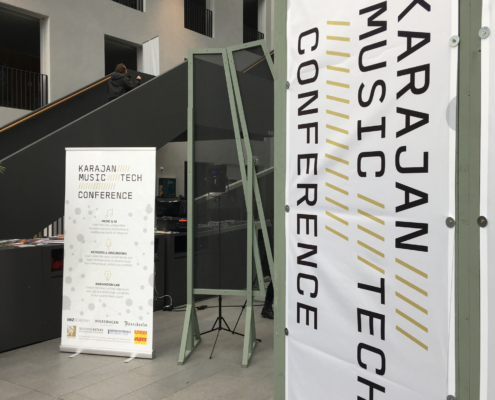 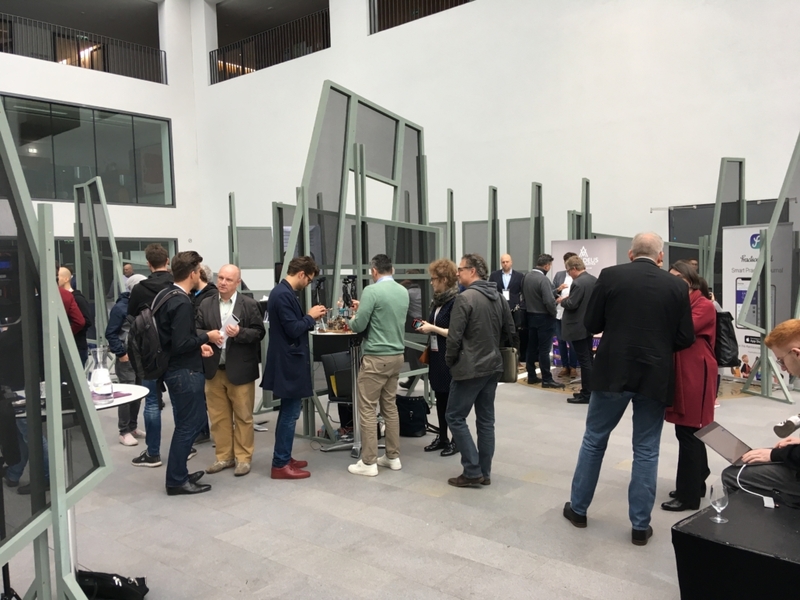 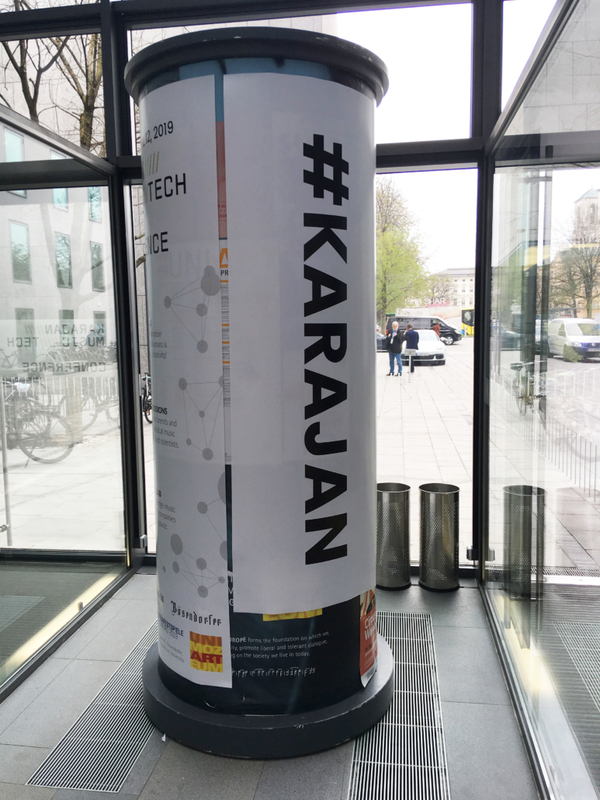 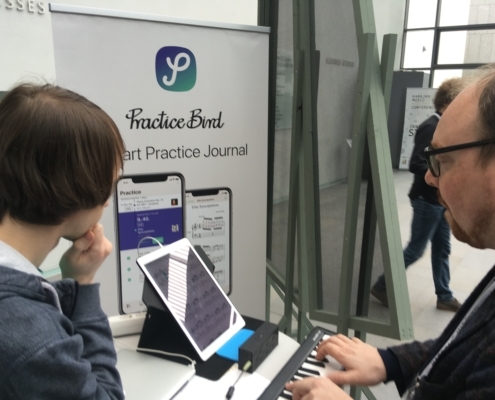 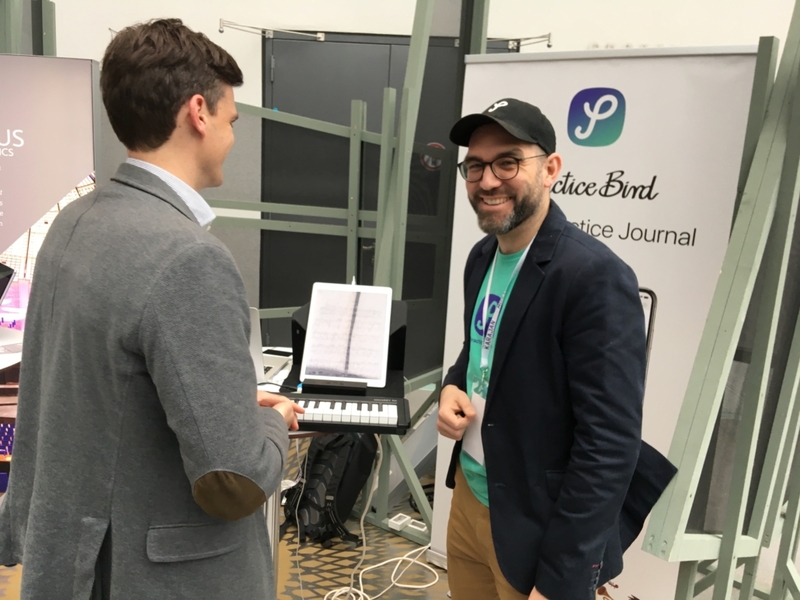 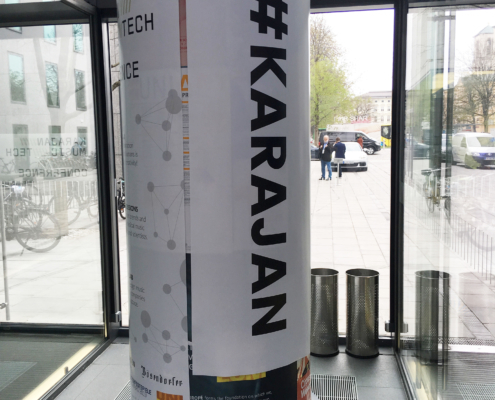 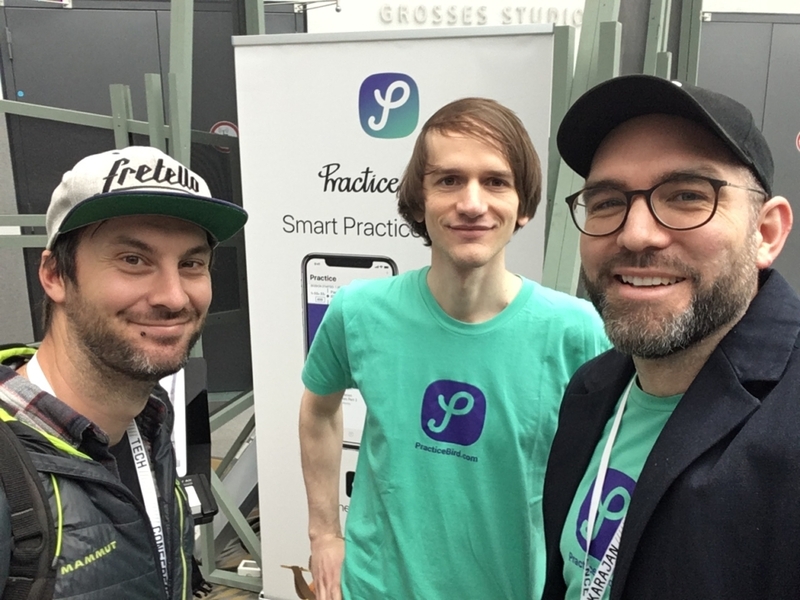 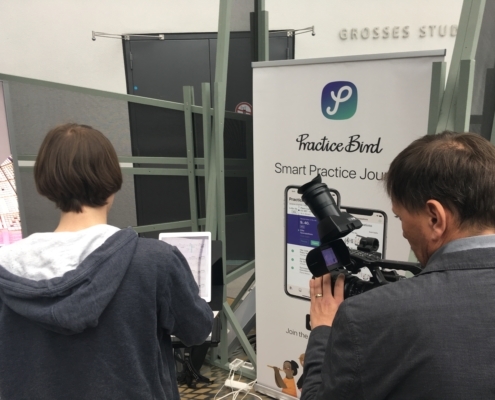 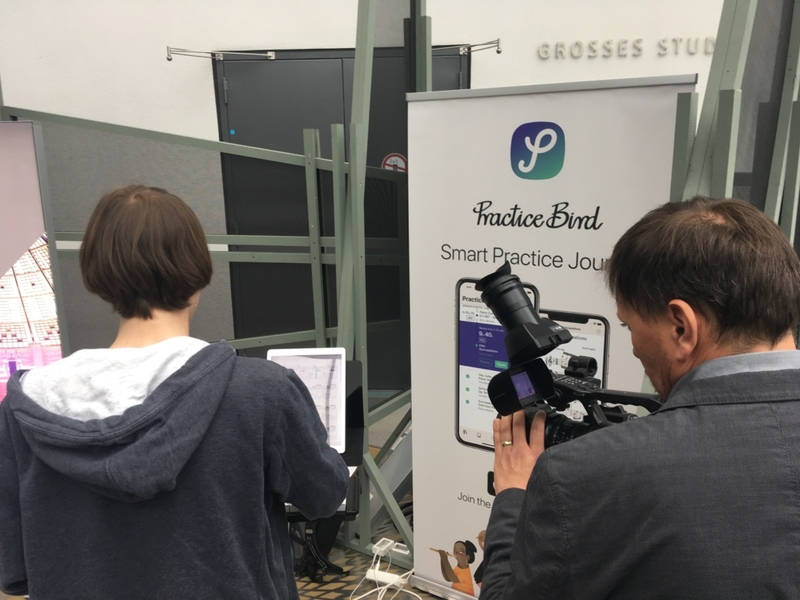 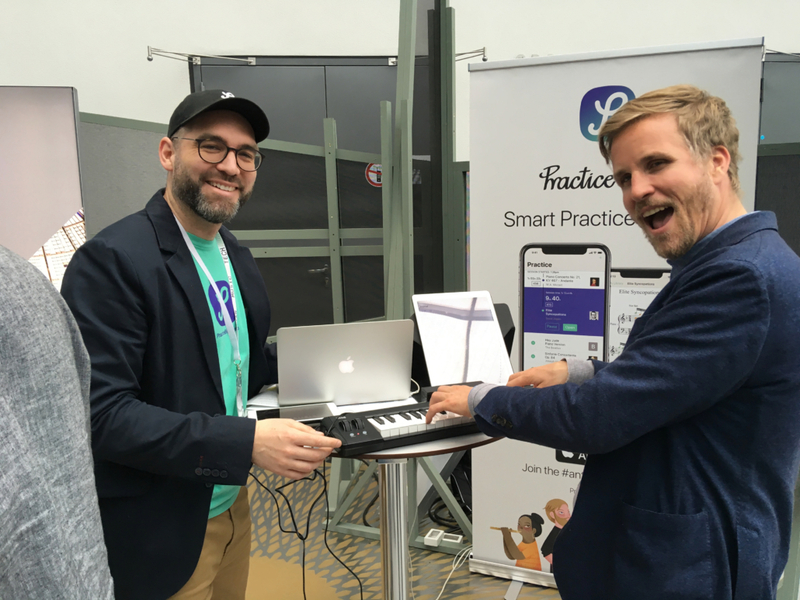 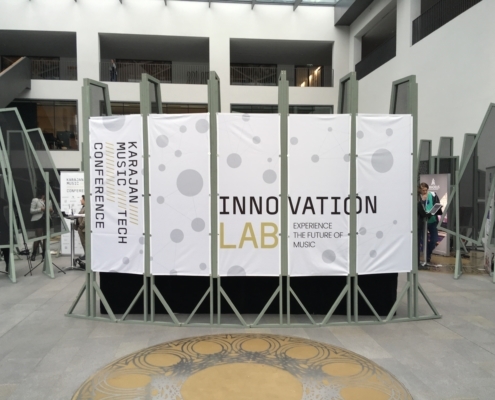 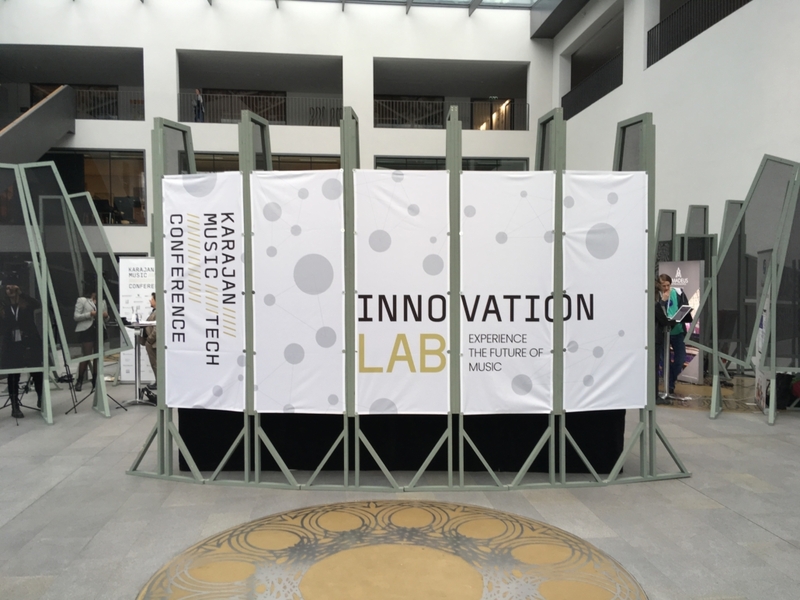 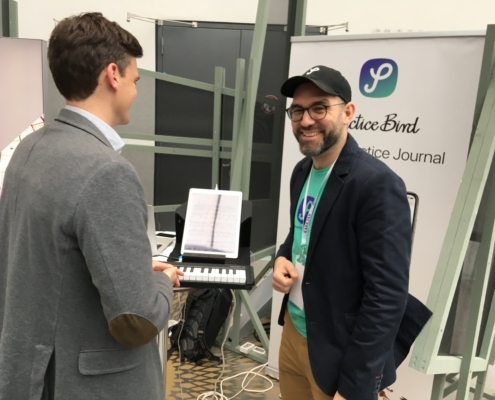 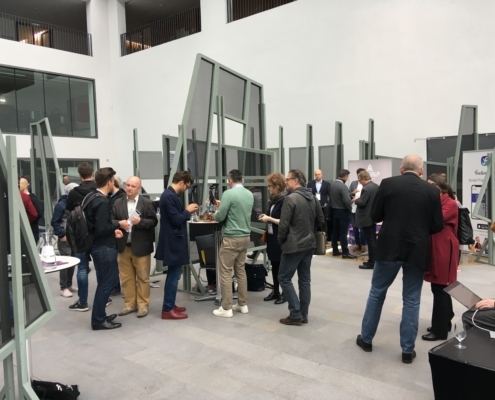 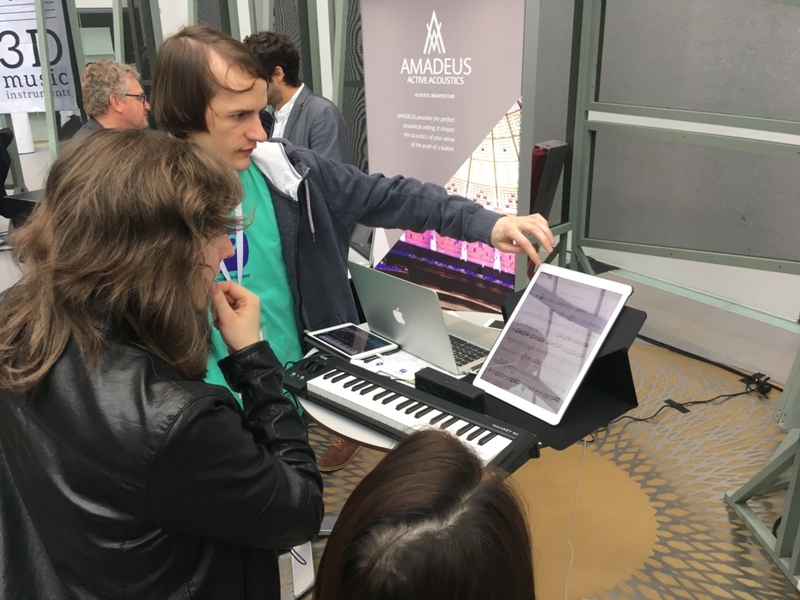 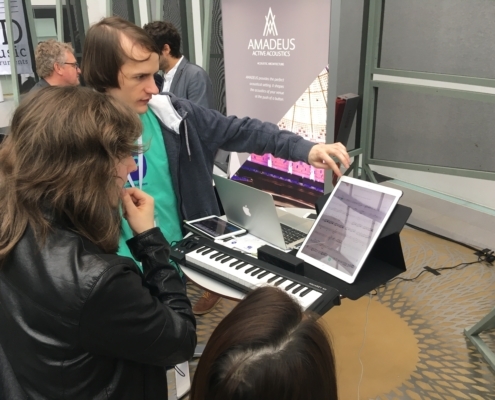 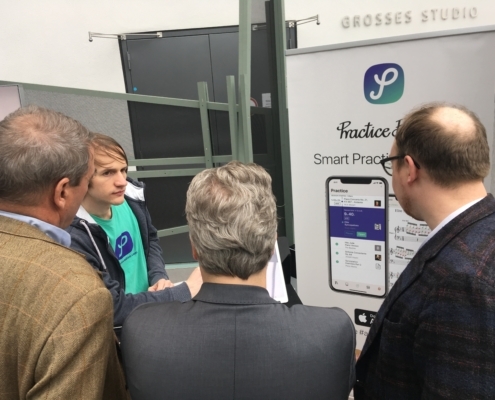 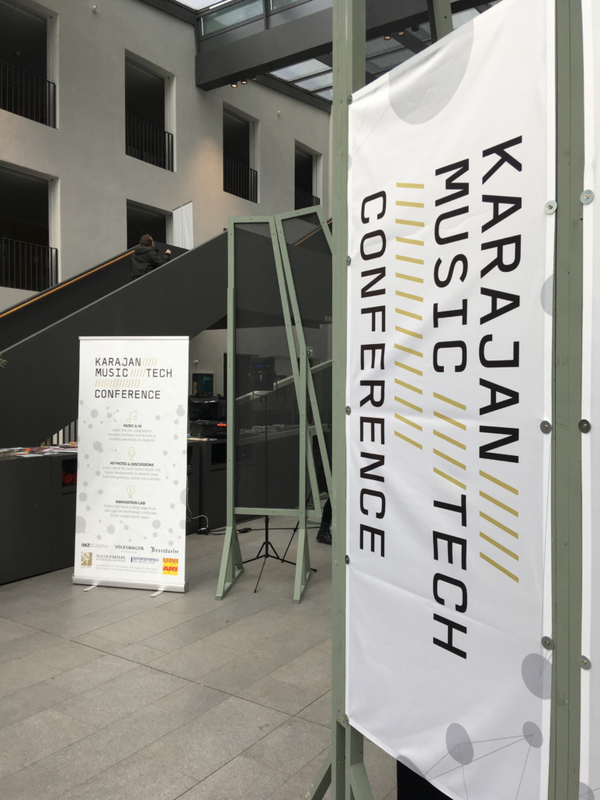 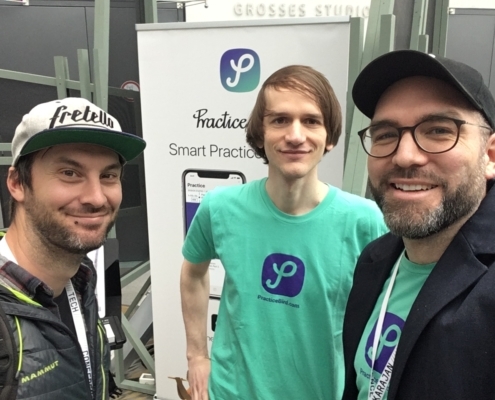 On Friday, April 12 2019, we had the chance to present Practice Bird to a professional crowd at the Karajan Music Tech Conference Innovation Lab at the University of Music and Dramatic Arts Mozarteum Salzburg. 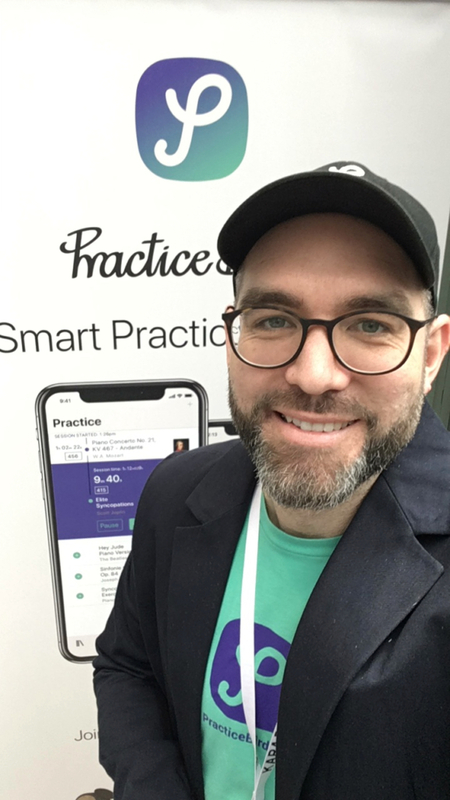 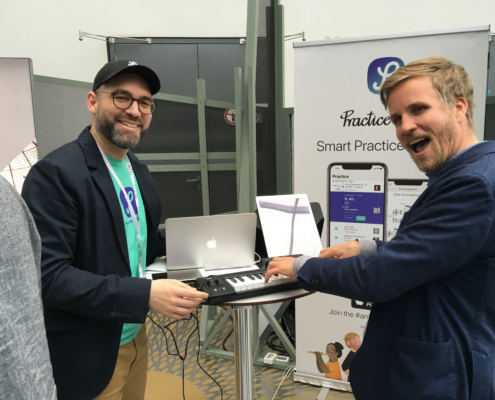 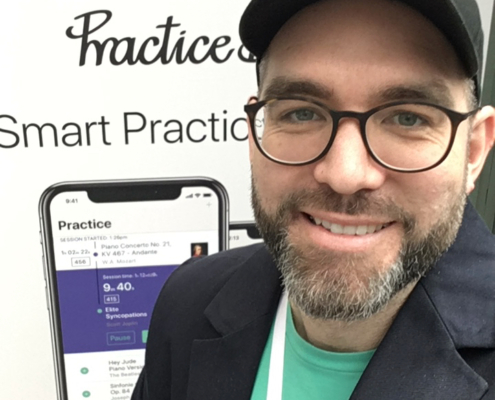 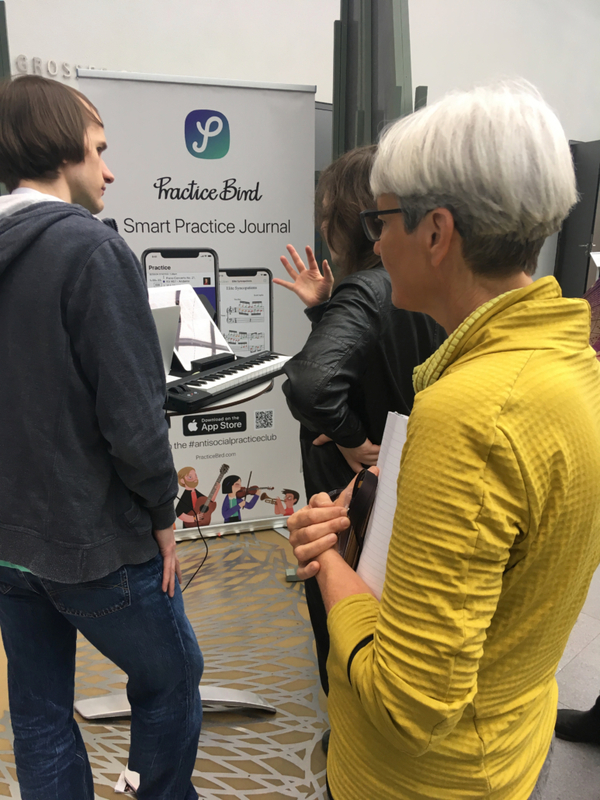 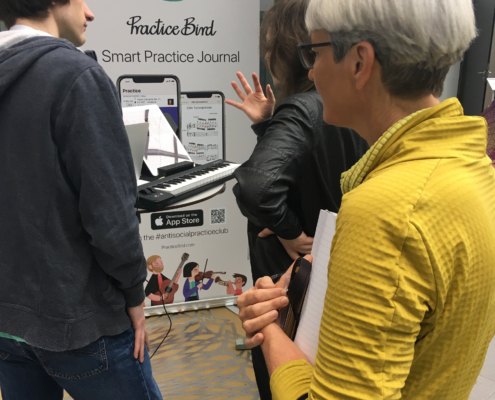 Attendees were eager to give our Smart Journal app and the Instant Feedback Monitoring feature a try with our demo set up. 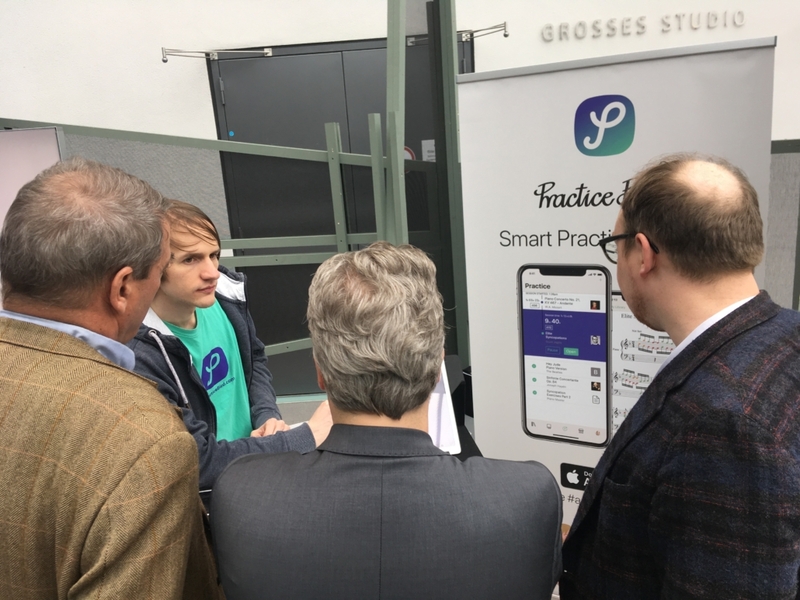 We had a lot of interesting discussions and collected lots of feedback.